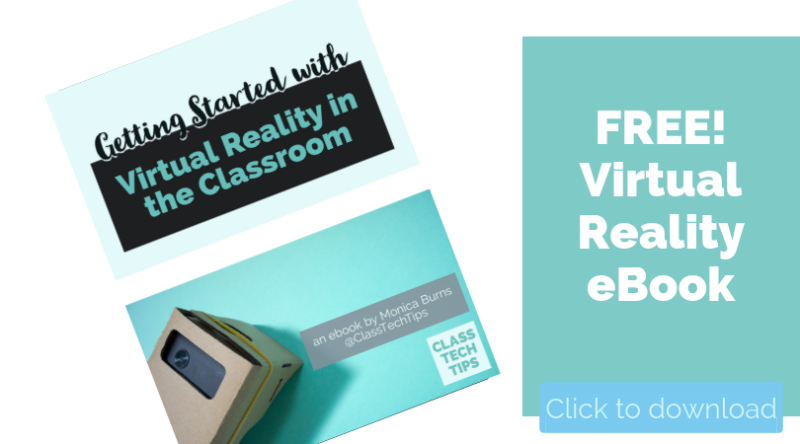 Do you use QR codes in your classroom? 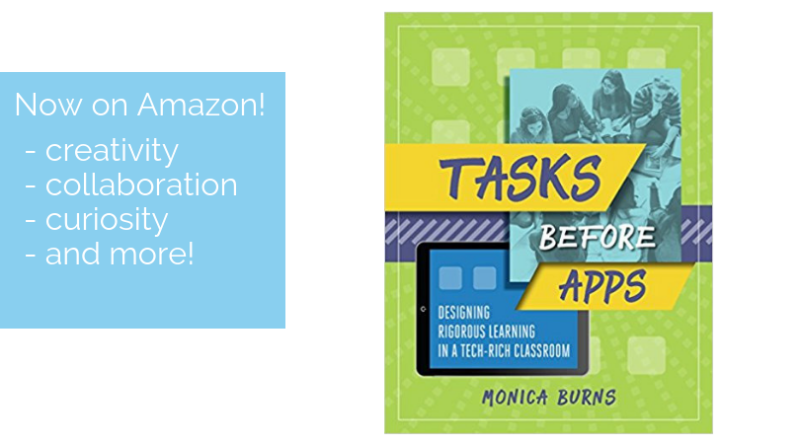 This year I’ve had the pleasure of supporting teachers looking to integrate digital tools into their classroom libraries. Working with the LitLife team I’ve visited schools who are ready to use the iPads and Chromebooks in their classrooms to connect readers to digital text. 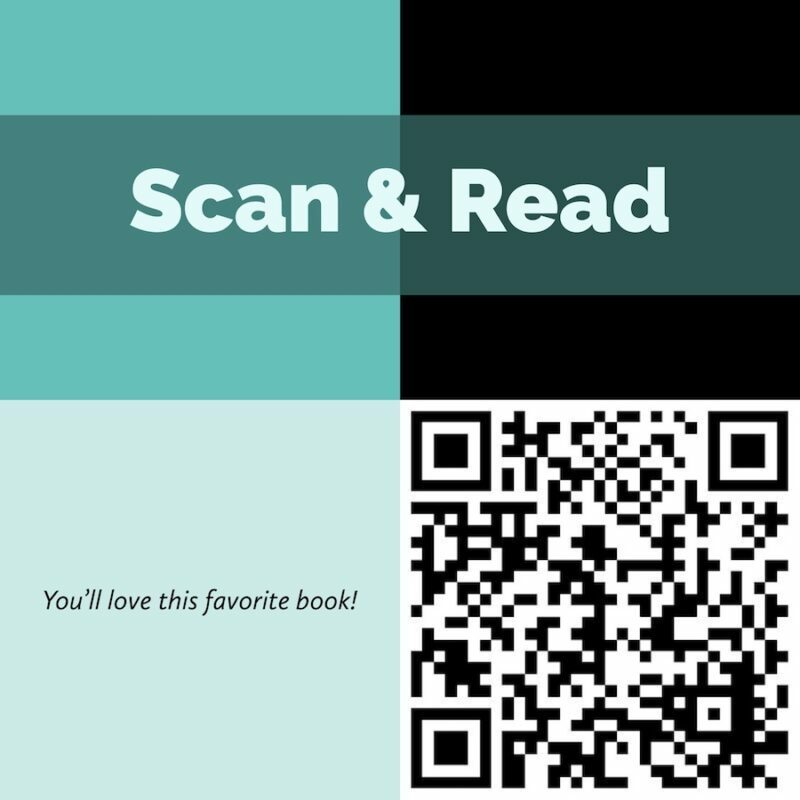 One of my favorite ideas to share with teachers are scan and read literacy stations. In these stations students can scan a QR code. 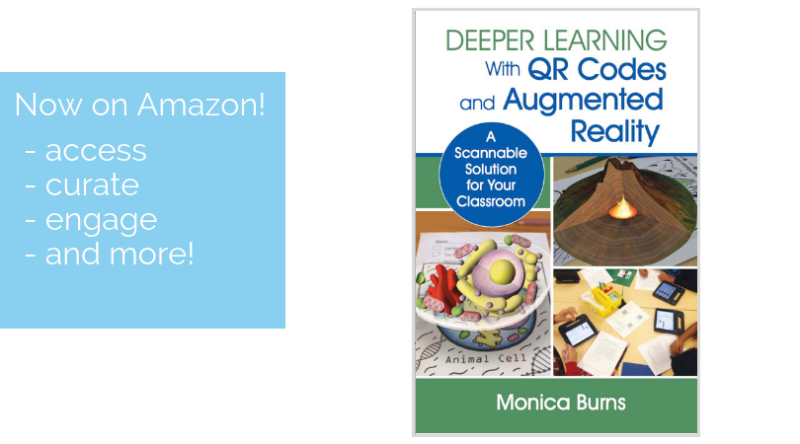 They will head straight to the digital version of a favorite book – QR code listening stations! For those of you who regularly follow ClassTechTips.com you know that I love scannable technology. 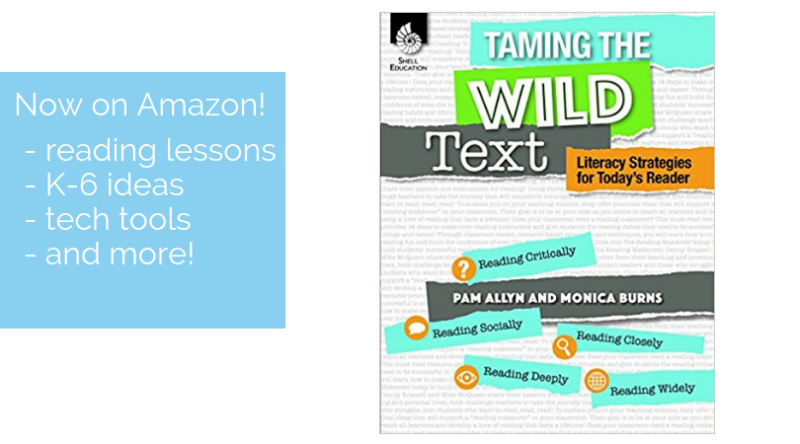 My book, Deeper Learning with QR Codes and Augmented Reality shares lots of ideas for using free QR codes in your classroom and my new book Taming the Wild Text, co-authored with the amazing Pam Allyn includes lots of ideas for energizing traditional reading lessons. 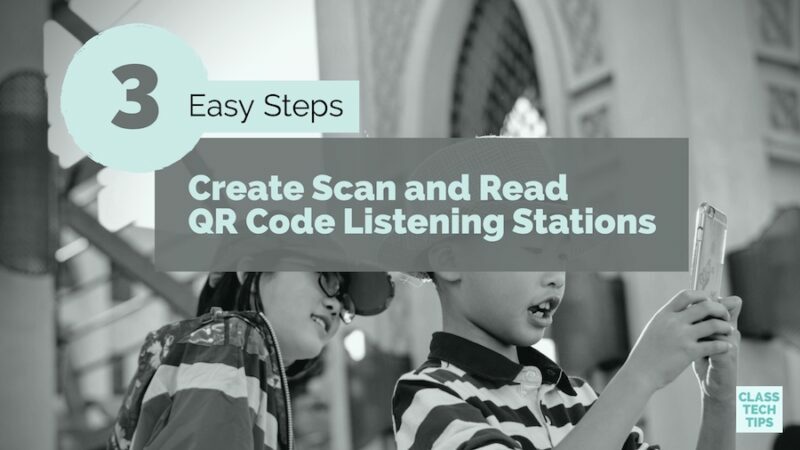 I thought it would be fun to share the three easy steps to create scan and read QR code listening stations for your classroom! First, locate reading material hosted online you’d like students to interact with on their device. 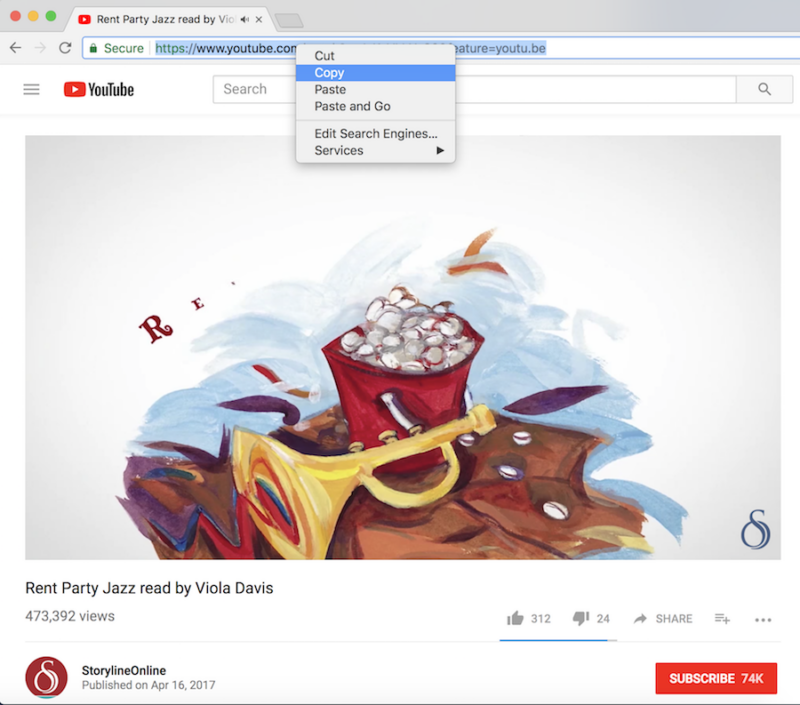 You might choose a favorite YouTube link or connect to a video hosted on a website like StorylineOnline. Once you have the link to the media you want students to listen to, copy the link like shownin the image below. You can then create your own QR code by pasting the link into a QR code creator. There are lots of QR code creators to choose from and I used the free website GoQR.me to make the QR code in this example. In the image below you can see how I have pasted the link into a QR code generator. This site automatically created a QR code for our listening station. 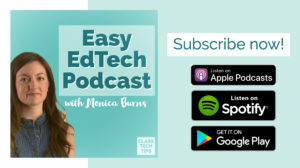 To make the QR codes easy for students to scan you might print it out on cardstock paper, use low-cost packaging tape to secure it to a special spot in the classroom, or create posters for your classroom library. The possibilities are really endless! Below you’ll find a poster I made using Spark Post that includes the QR code I just made. 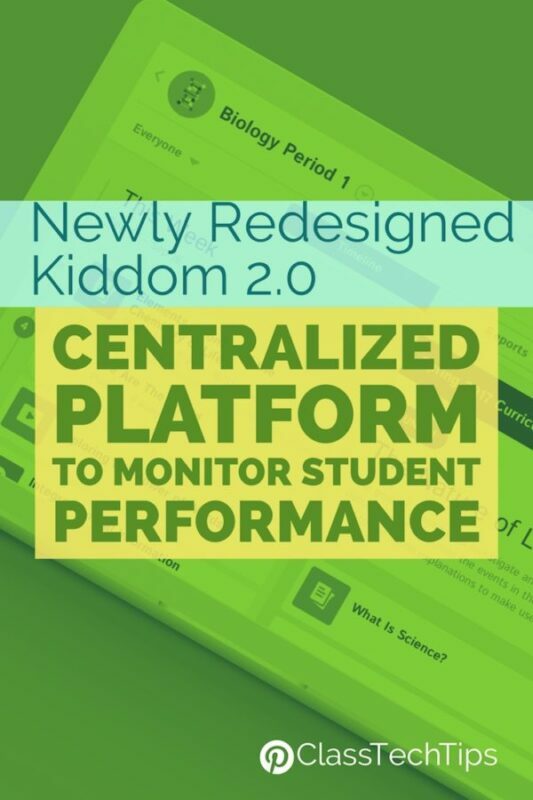 What is great about something this type of activity is how quickly you can connect students to “just right” content. 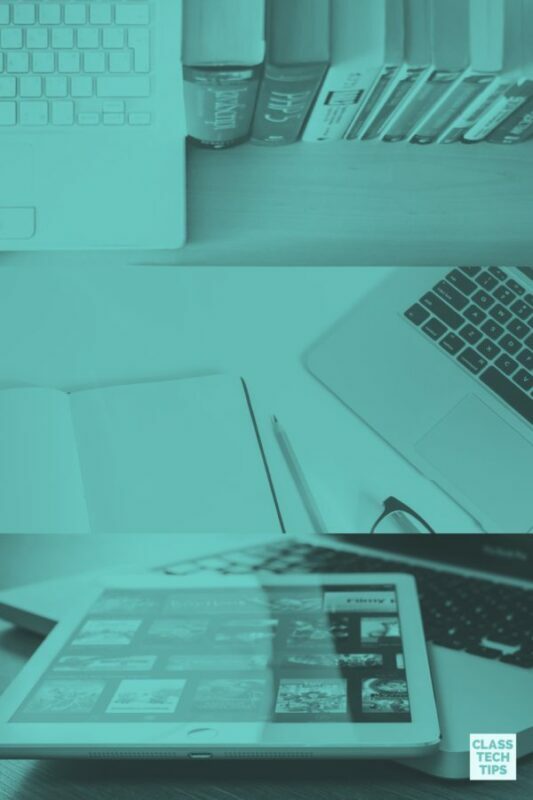 Students can scan a QR code with any web-enabled device – even a Chromebook. On a computer with a web cam they can go to this website to scan a QR code. On a mobile device they can scan a QR code with any QR code scanner app. 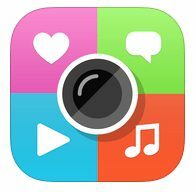 If students are using a device running iOS11 the camera on their iPad will automatically scan the QR code and take students to the website you’ve chosen. Creating scan and read QR code listening stations is a great way to curate reading materials for students of any age. 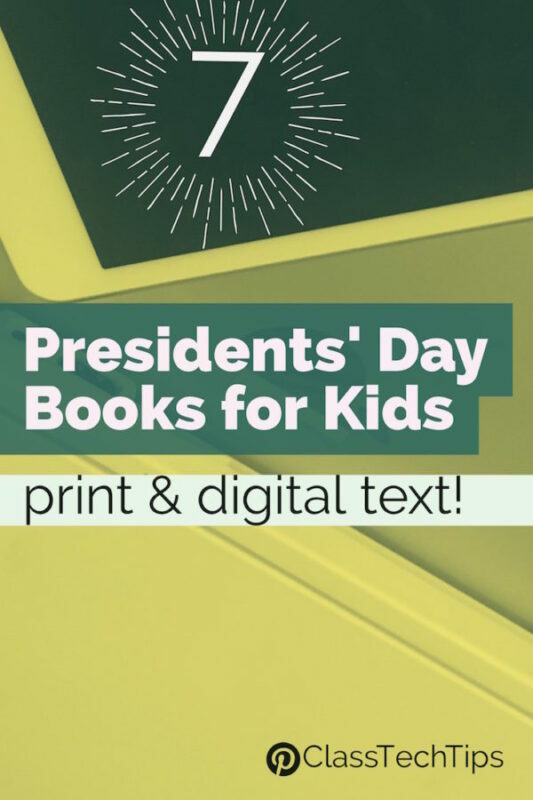 You might hang up posters for read alouds in your classroom library. Or you could even share the QR codes you’ve created with families. 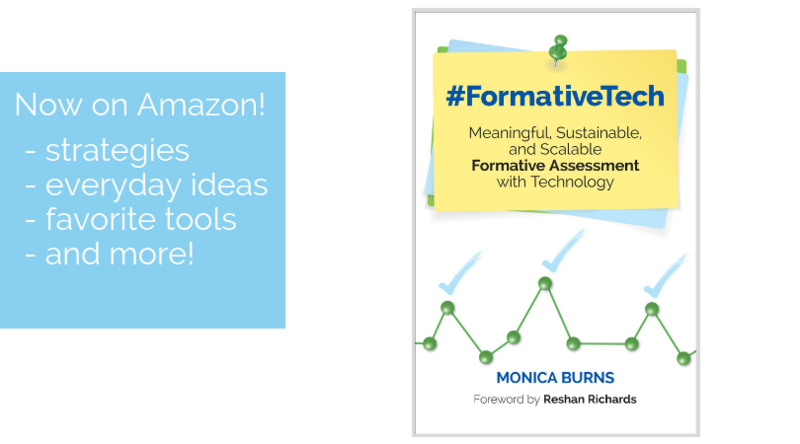 Looking for more reading ideas? 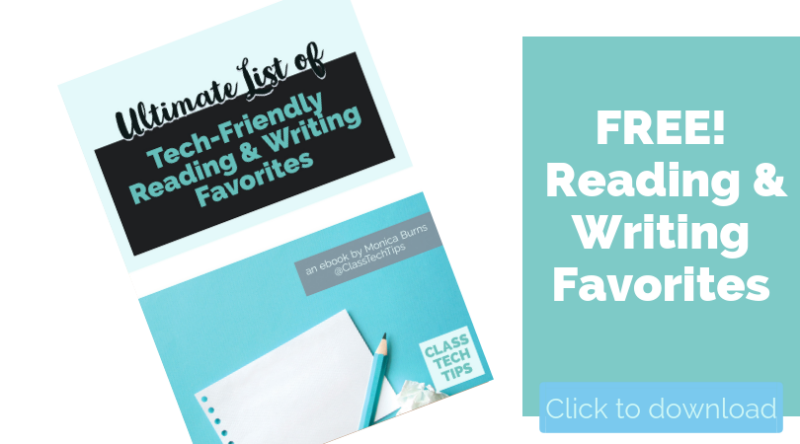 Download this poster with more reading favorites! 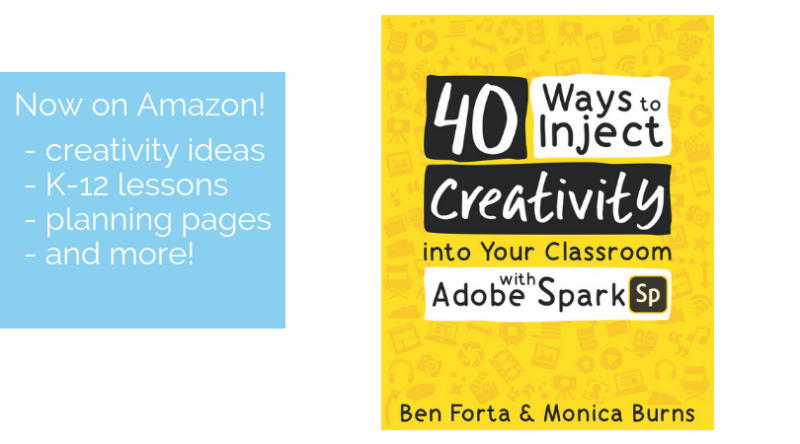 Grab the Guide of Favorites! 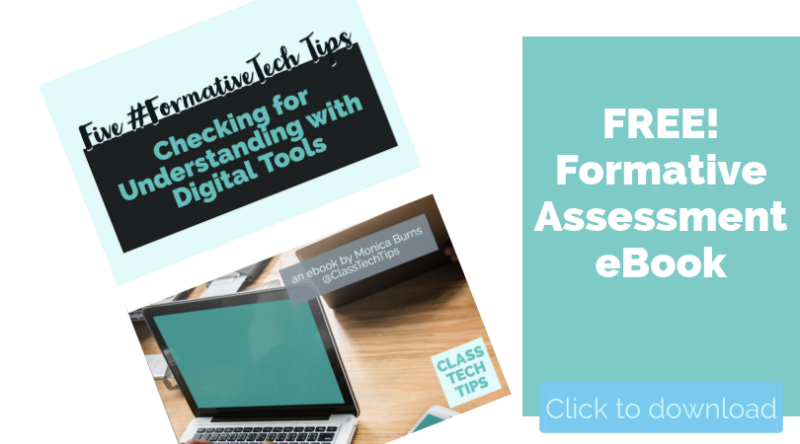 Quick tips and favorite EdTech tools for readers and writers! 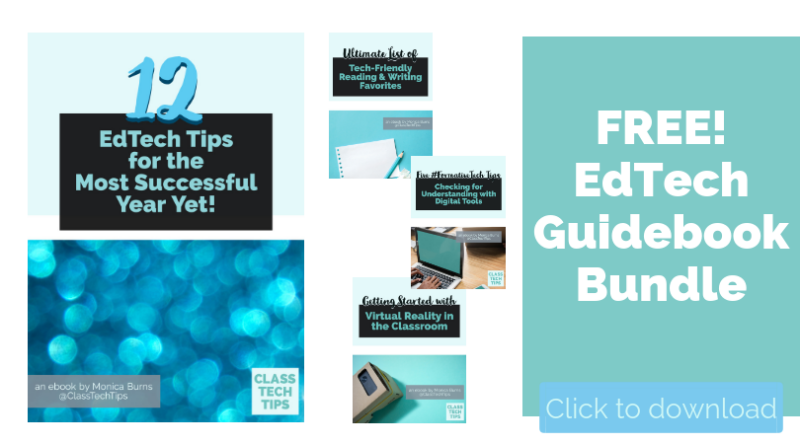 Enter your information for your free guide - it will arrive instantly in your inbox.